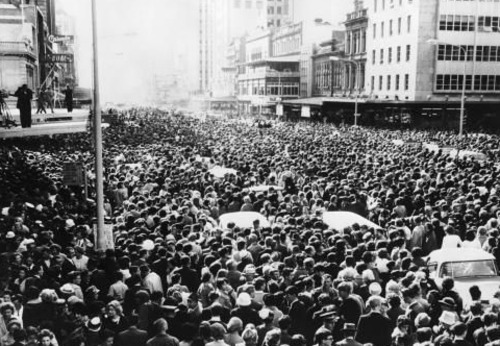 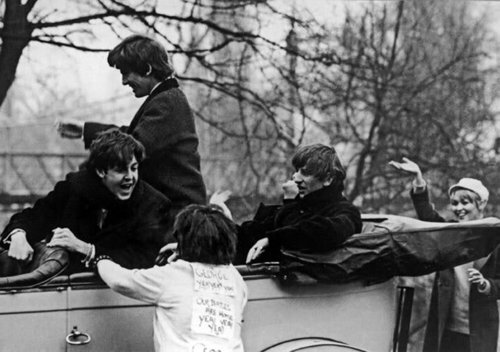 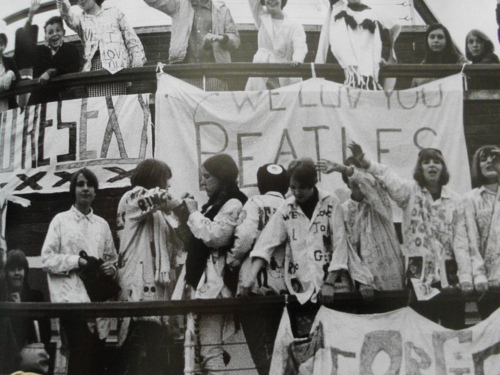 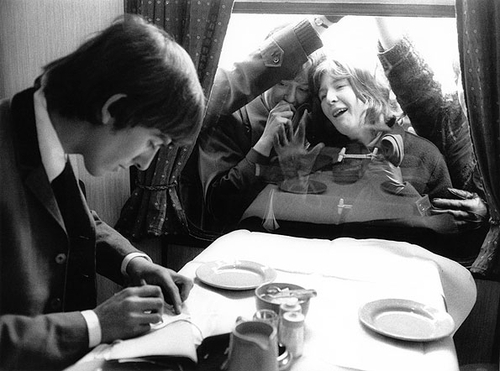 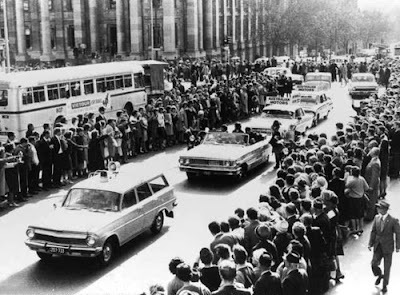 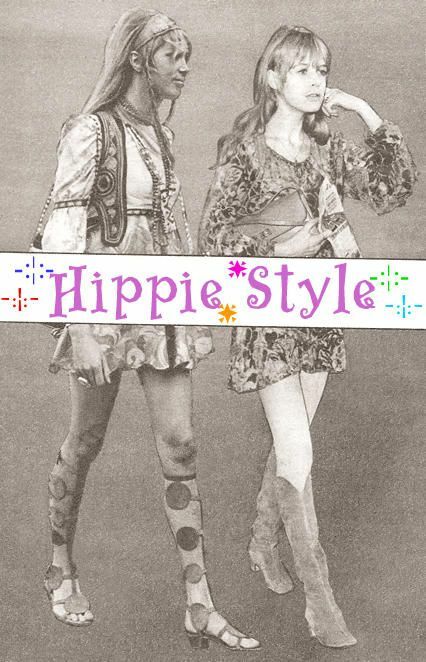 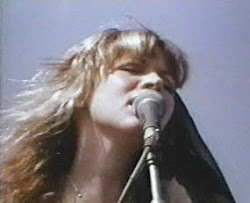 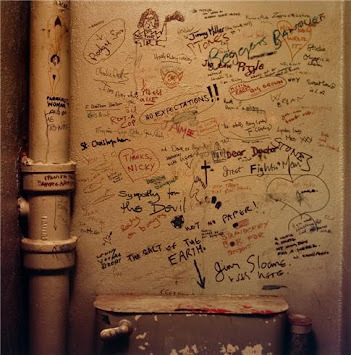 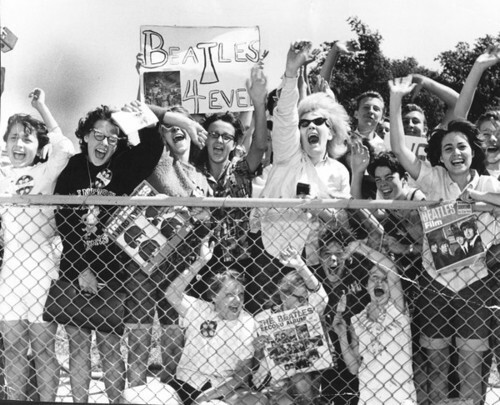 By the mid 1960s Beatlemania spread across the states with the success of the Beatles and how popular they had become. 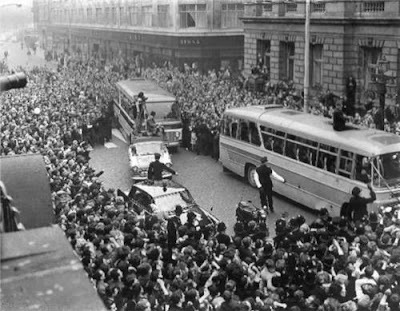 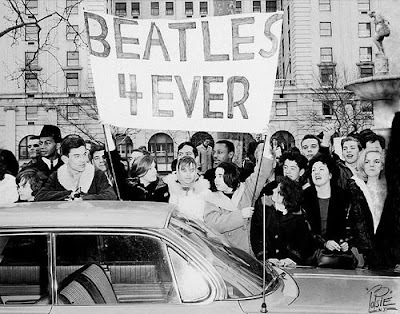 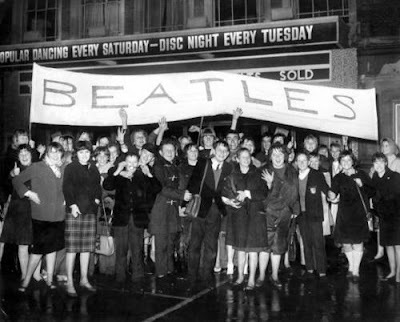 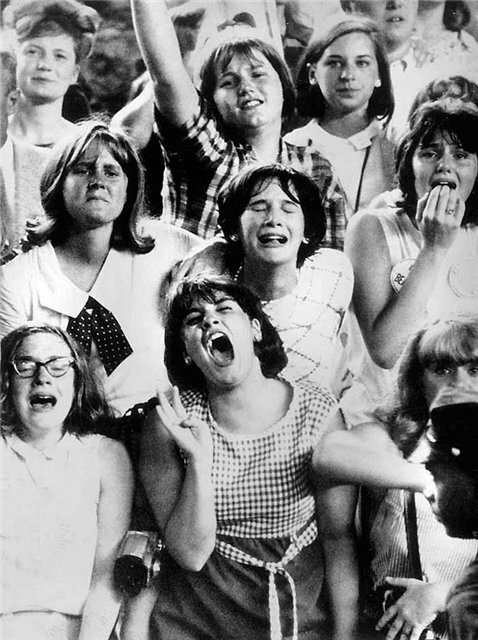 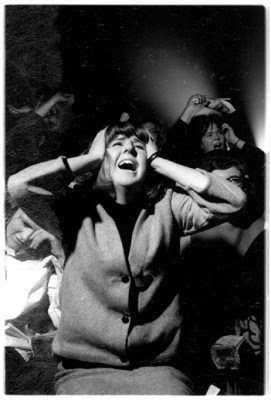 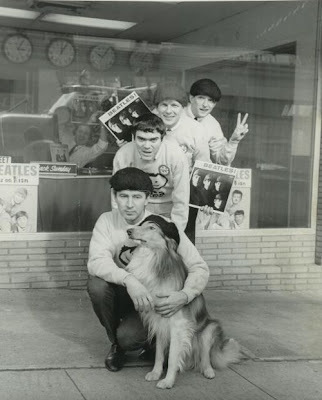 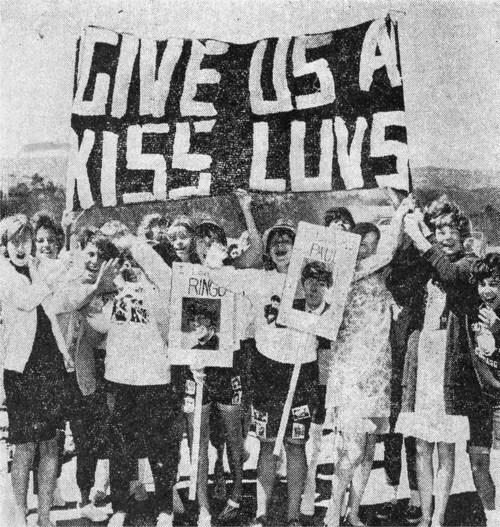 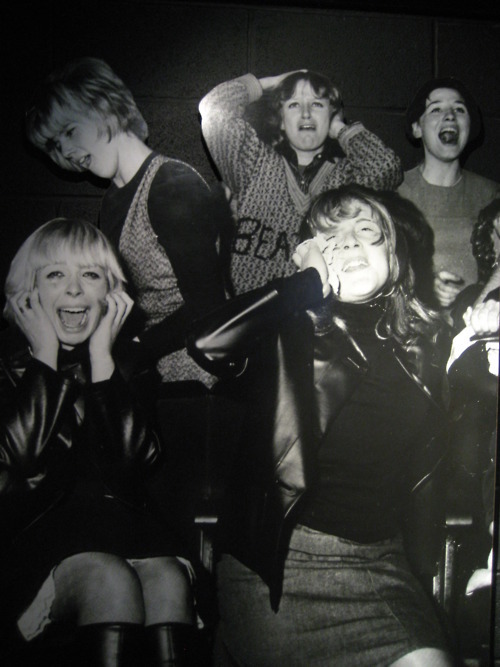 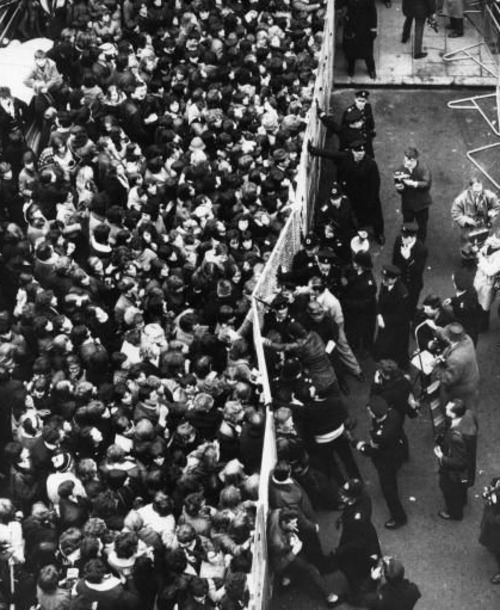 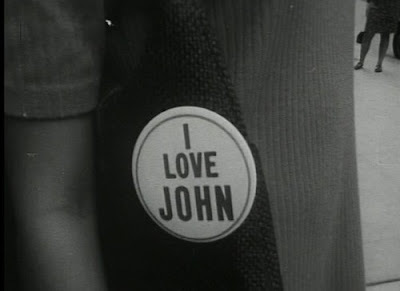 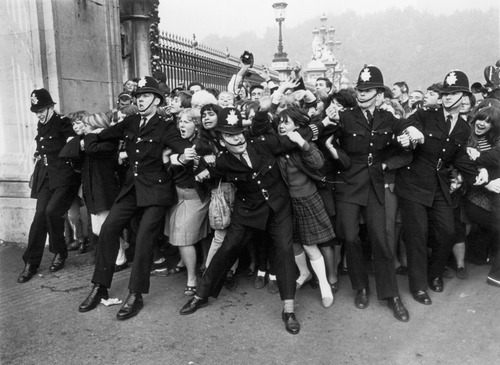 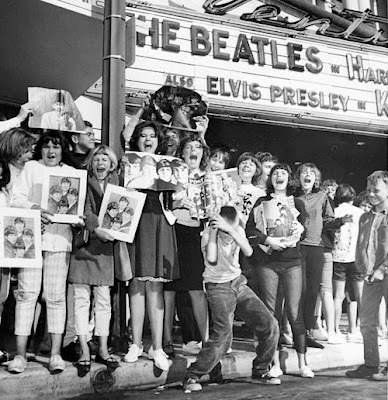 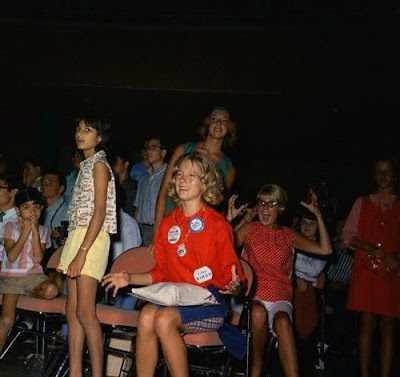 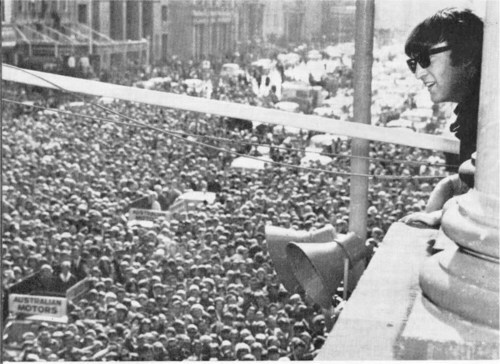 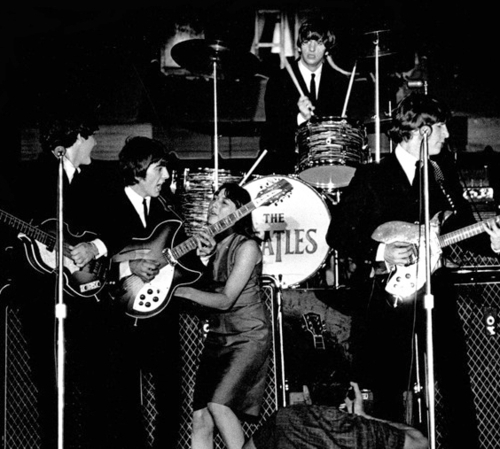 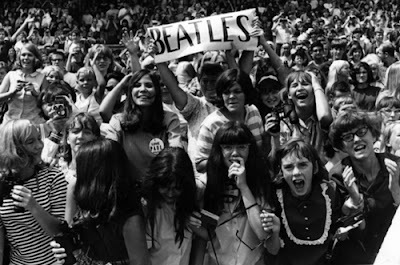 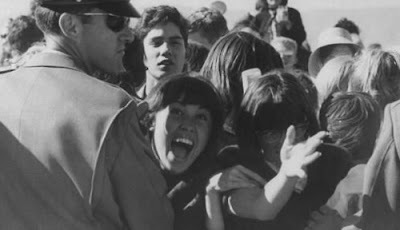 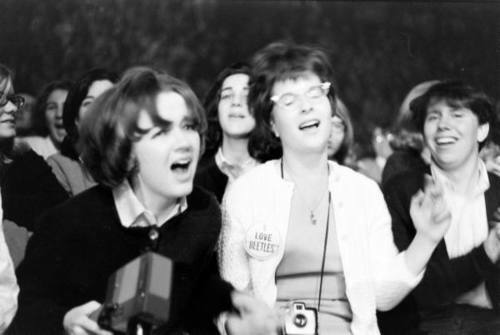 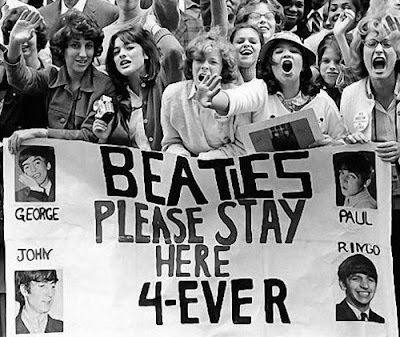 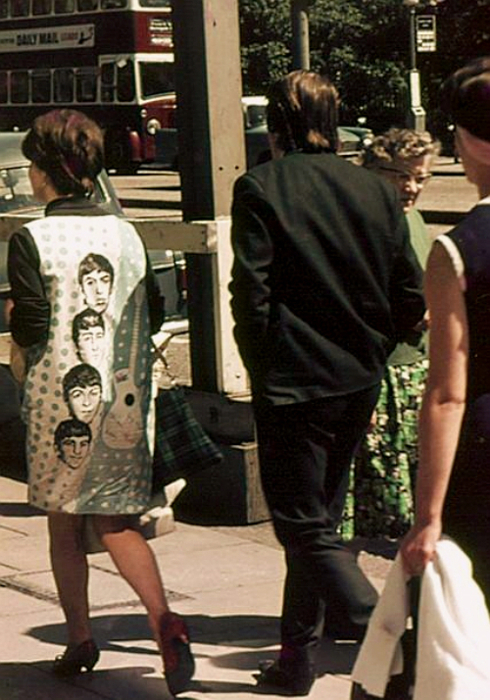 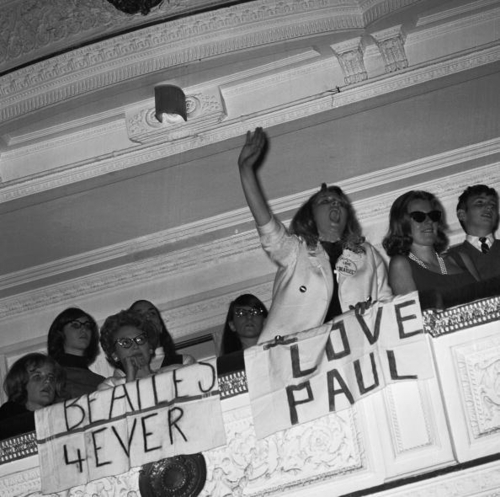 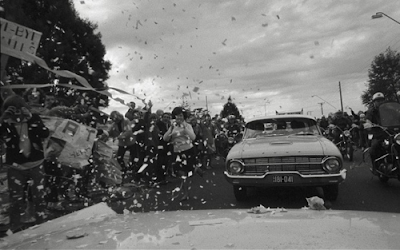 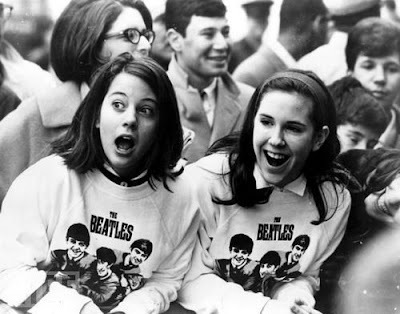 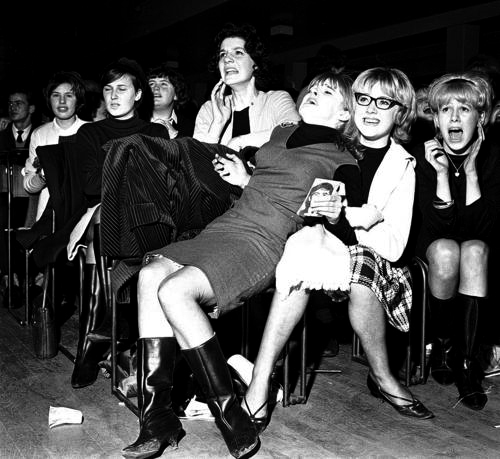 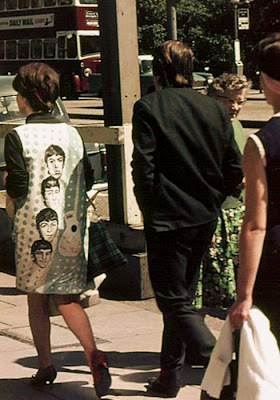 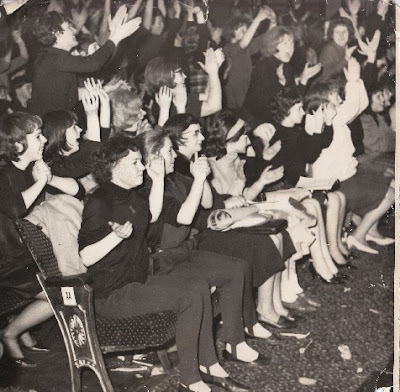 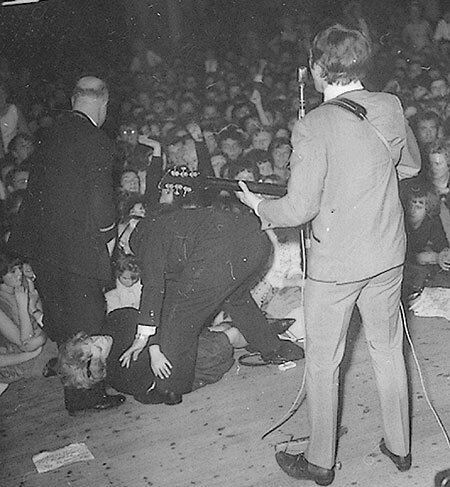 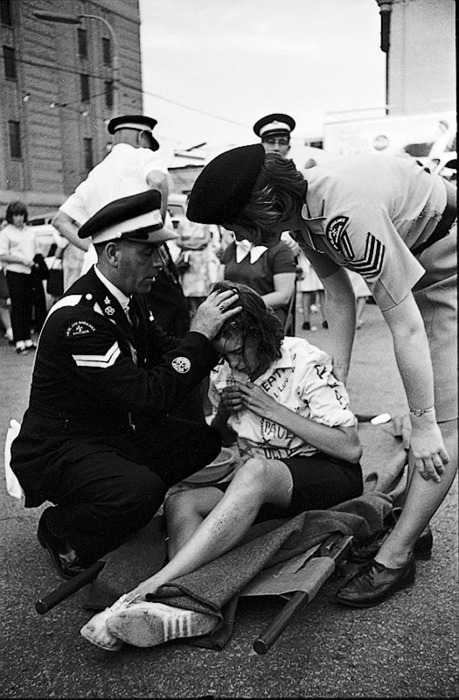 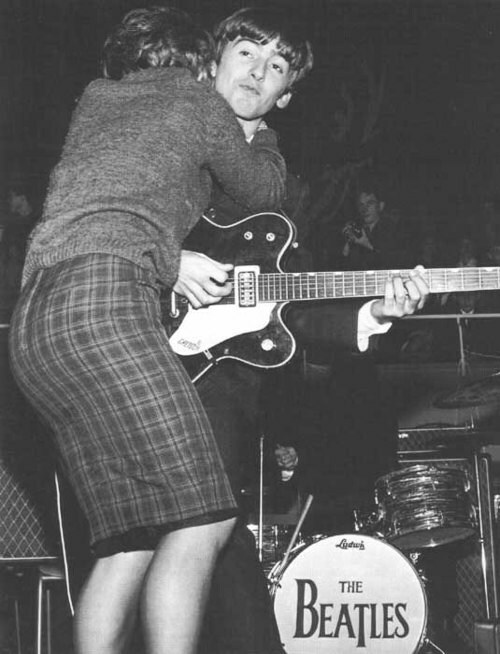 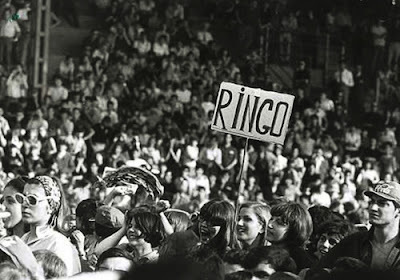 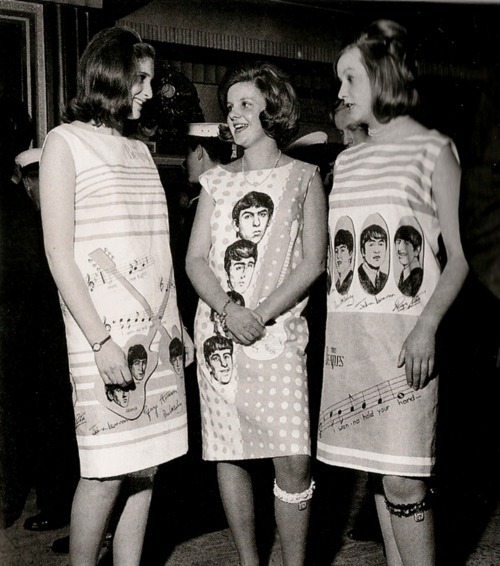 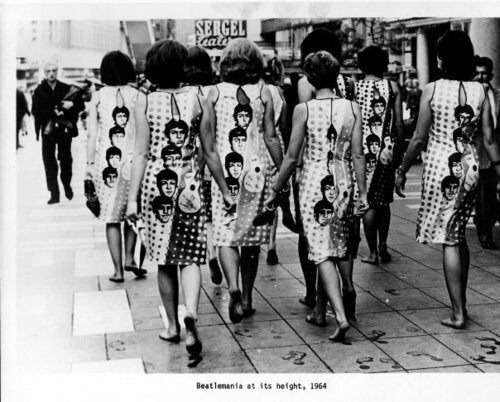 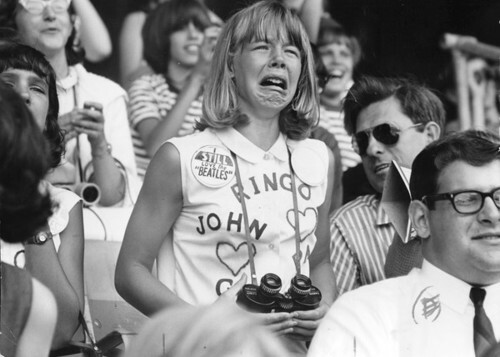 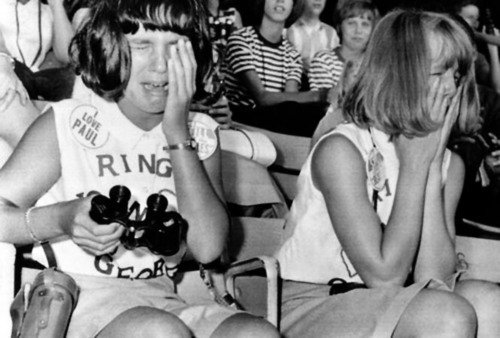 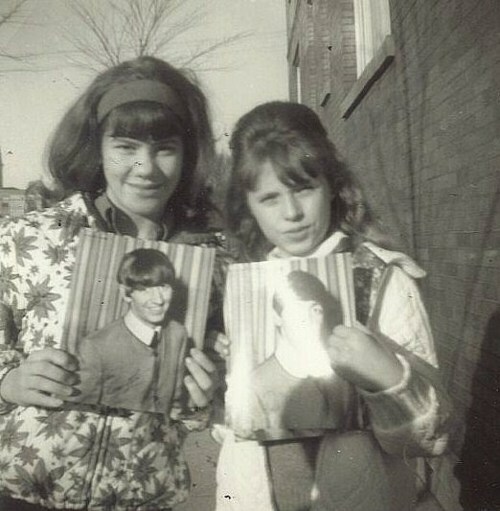 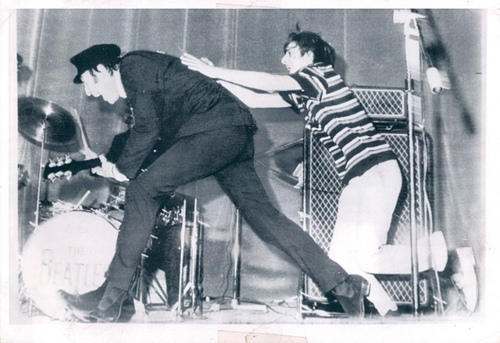 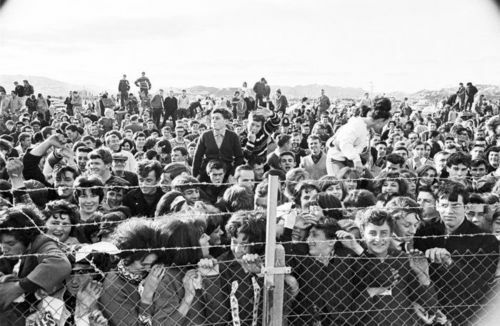 After the band appeared on the Ed Sullivan show, Beatlemania really took place. 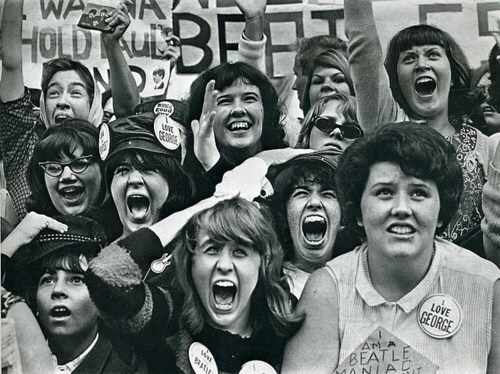 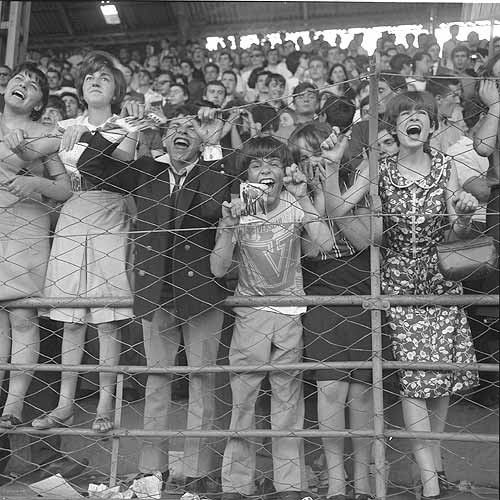 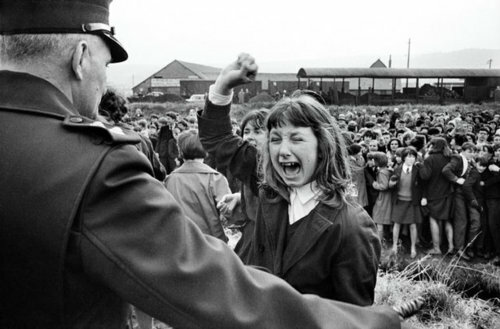 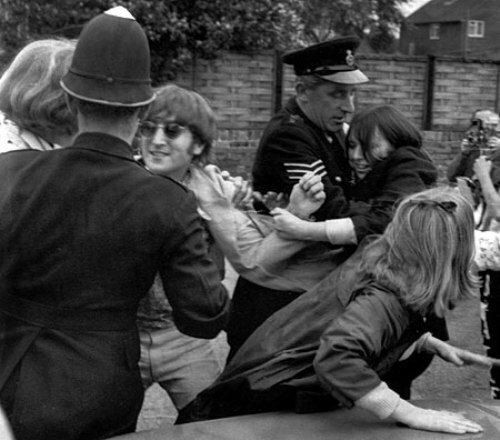 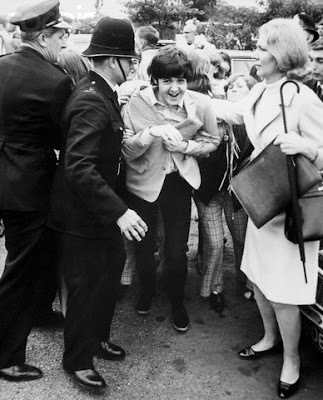 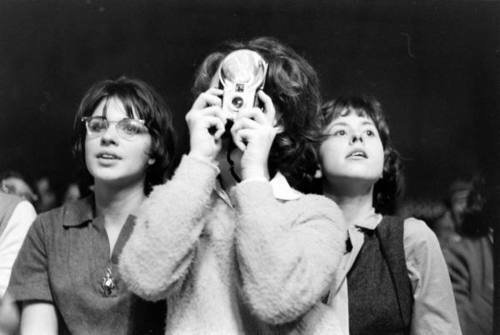 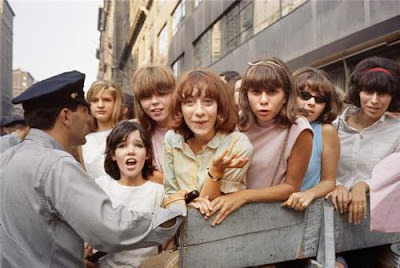 Screaming girls were every where the Beatles went, trying to chase them down. 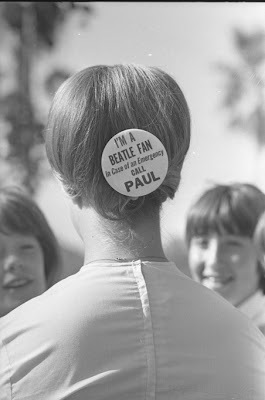 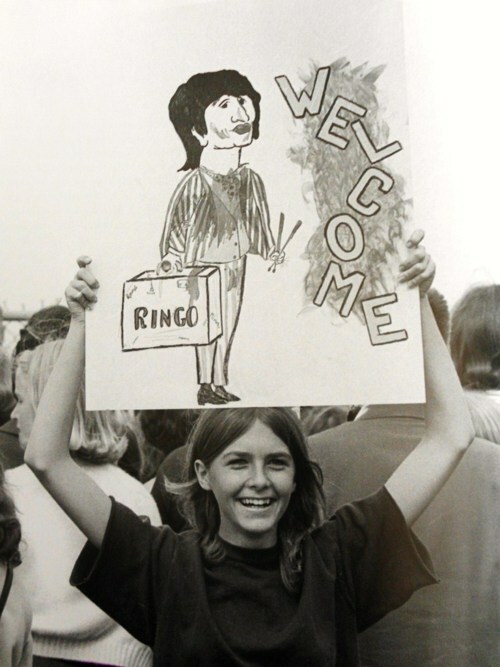 On one occasion a when the Beatles were at the British Embassy a girl came up behind Ringo with a pair of scissors and cut a chunk of hair from his head . 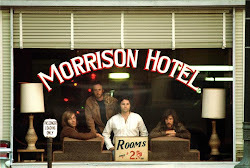 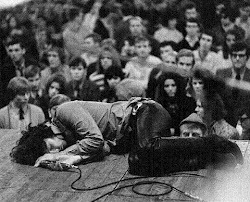 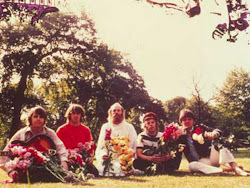 LOVE these photos. Thanks for gathering them together!